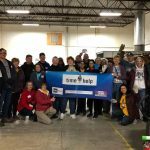 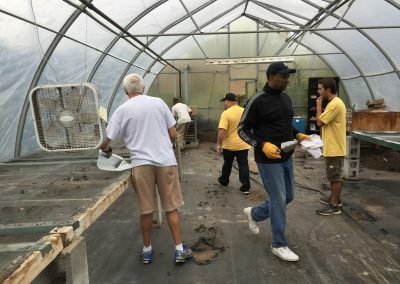 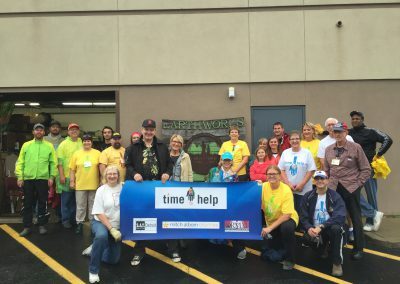 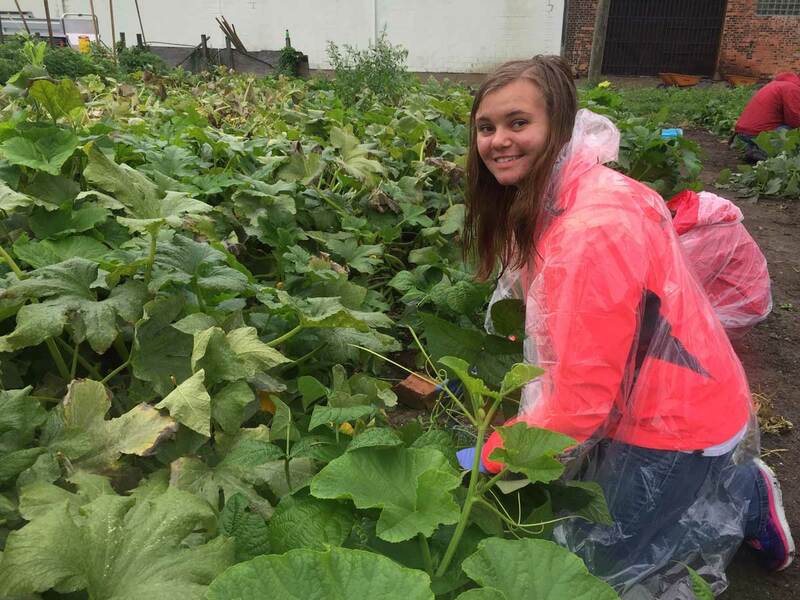 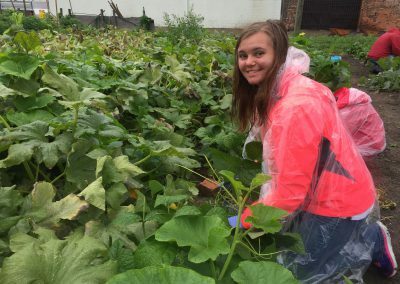 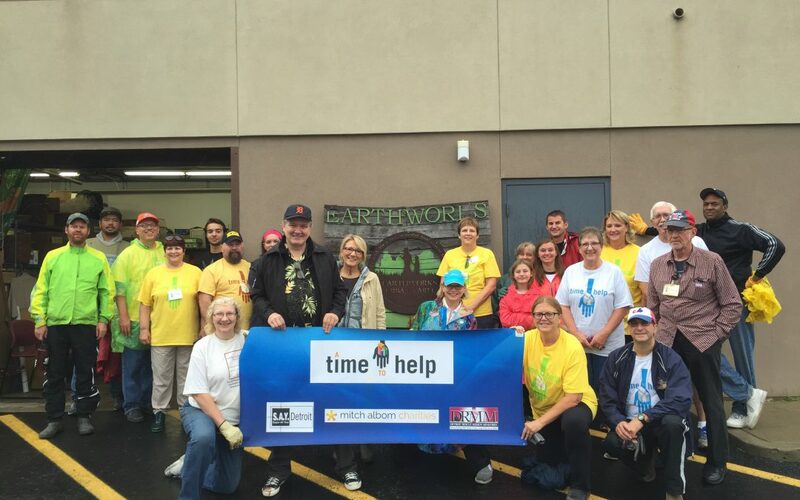 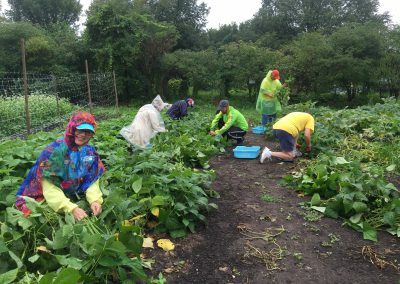 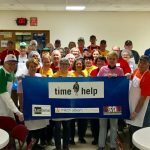 Intermittent rain showers failed to dampen the spirit – or work ethic – of nearly two dozen A Time to Help Volunteers who participated in Saturday’s (Sept. 17) project at the Capuchin Soup Kitchen’s Earthworks Urban Farm on Meldrum Street in Detroit. 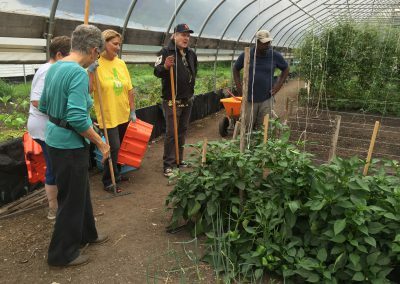 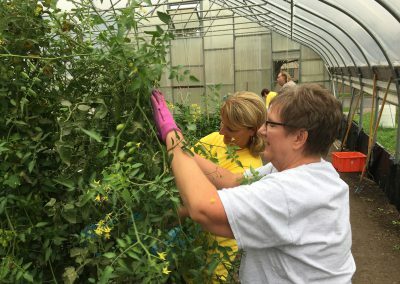 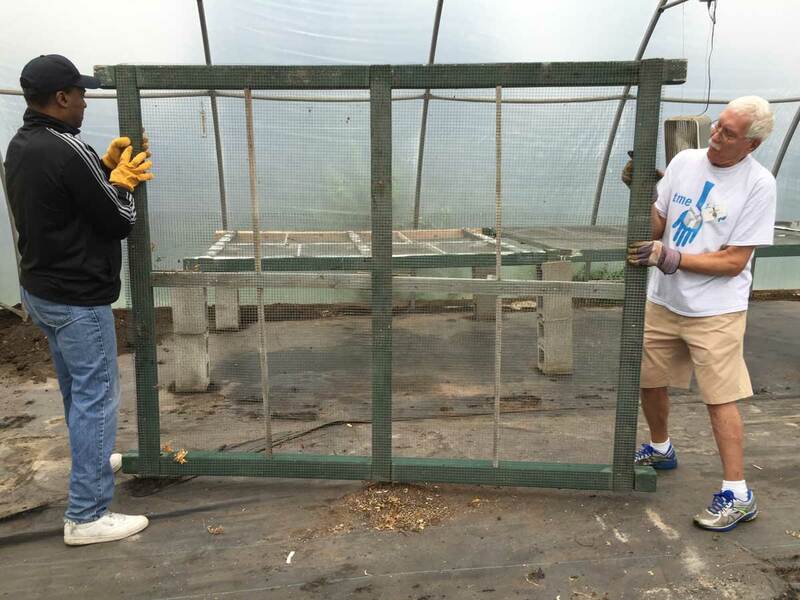 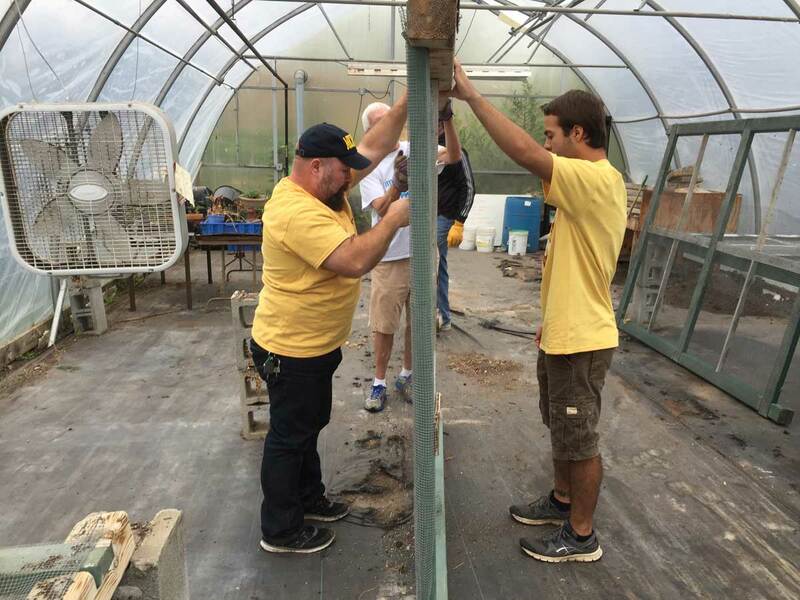 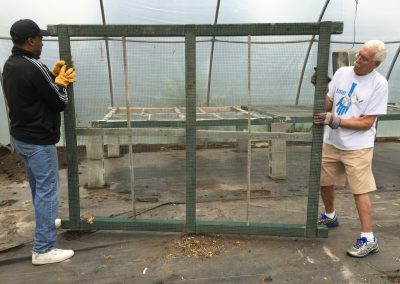 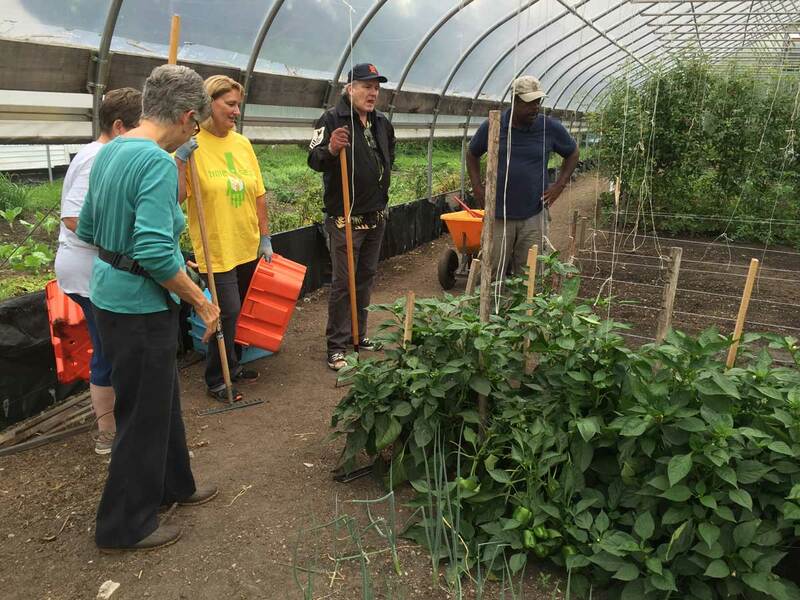 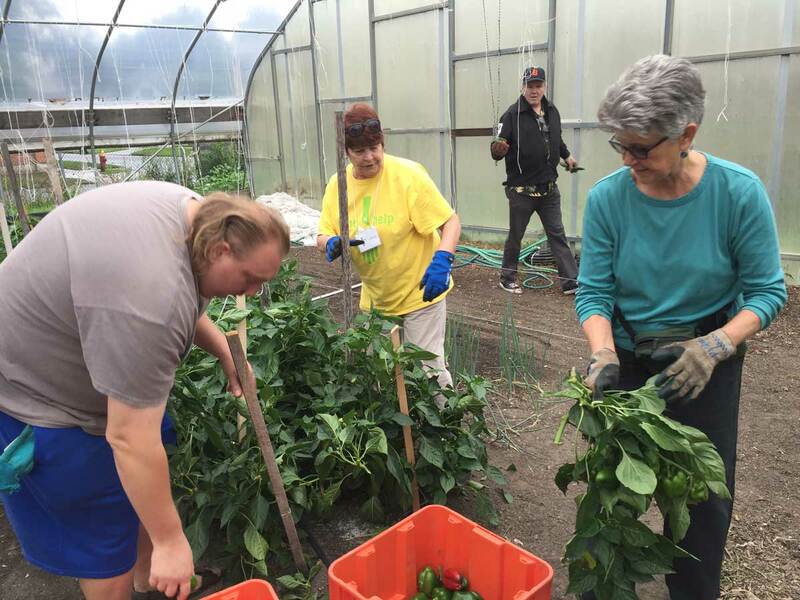 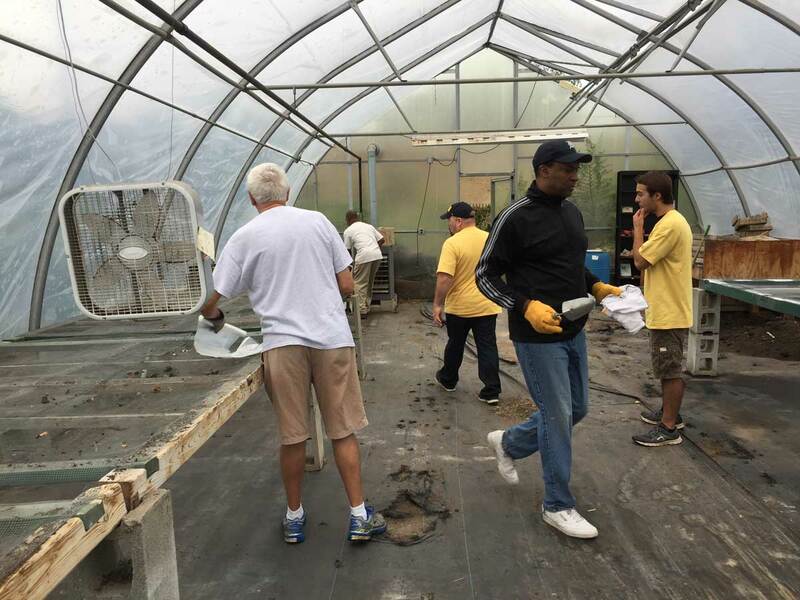 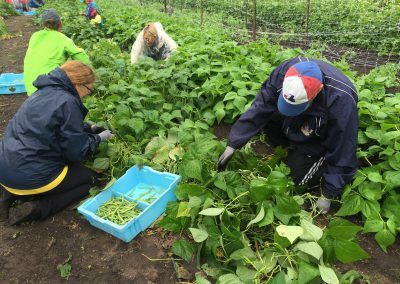 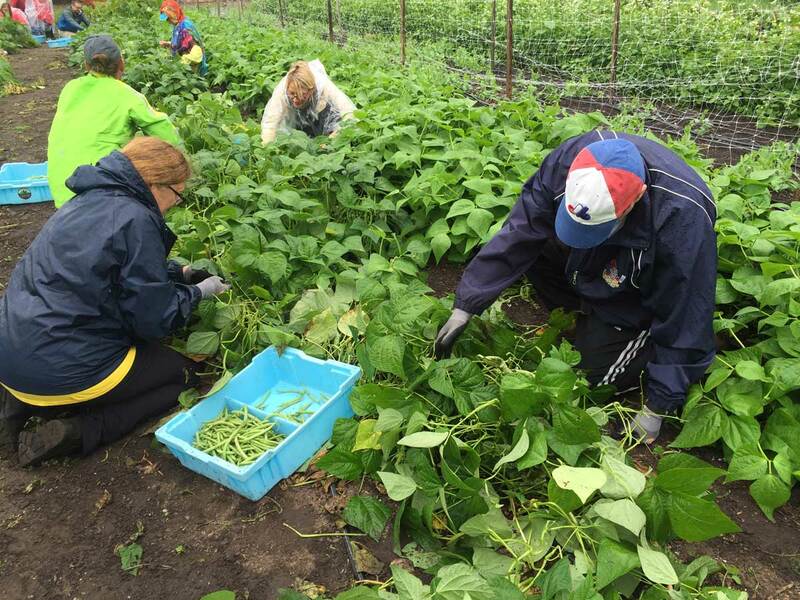 Volunteers picked produce and performed other gardening chores inside a greenhouse, while another crew headed a couple of blocks down the street to Earthworks’ 2.5 acre organic farm, where plump ripe tomatoes and green beans were harvested. 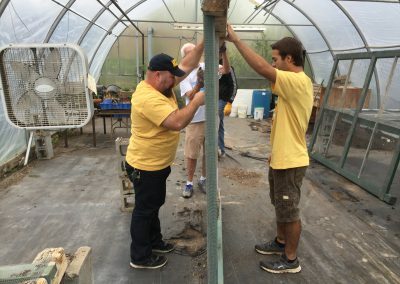 The project was led by Ken Brown, Mitch Albom’s radio show co-host. 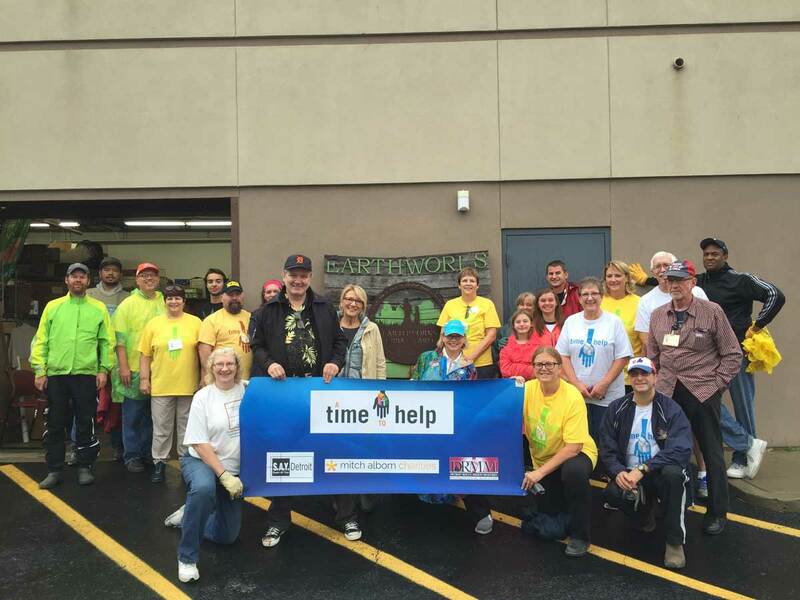 The date for the next ATTH project is Oct. 15. 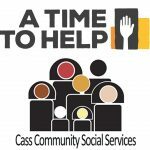 The location and project will be announced soon on atimetohelp.org.